Those of you who know me are aware that my favorite needle sizes are 1 & 2’s with an occasional 3 or 4 (American sizes) thrown in. 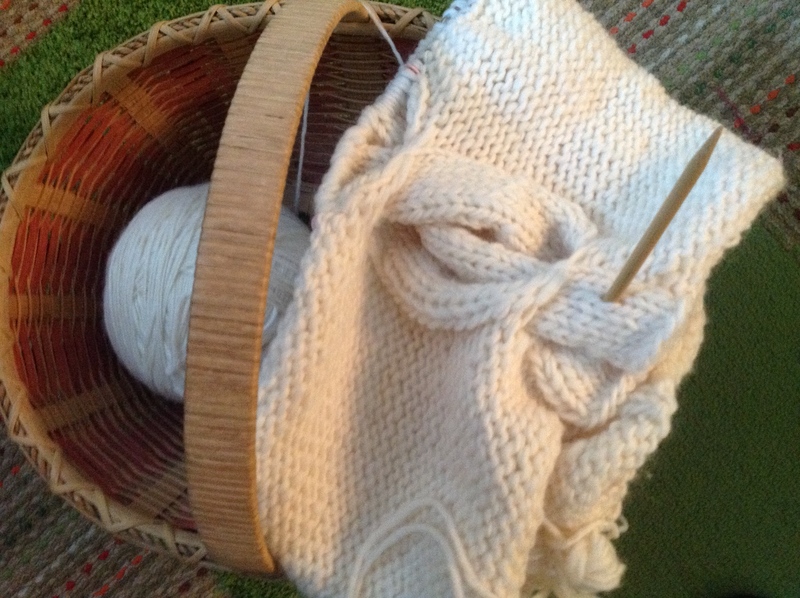 I love tight-knit, small stitch knitting. So, only for precious Sofia would I pull out my size 13’s and double an already bulky for me yarn. Remember this book that I got at Vogue for free? 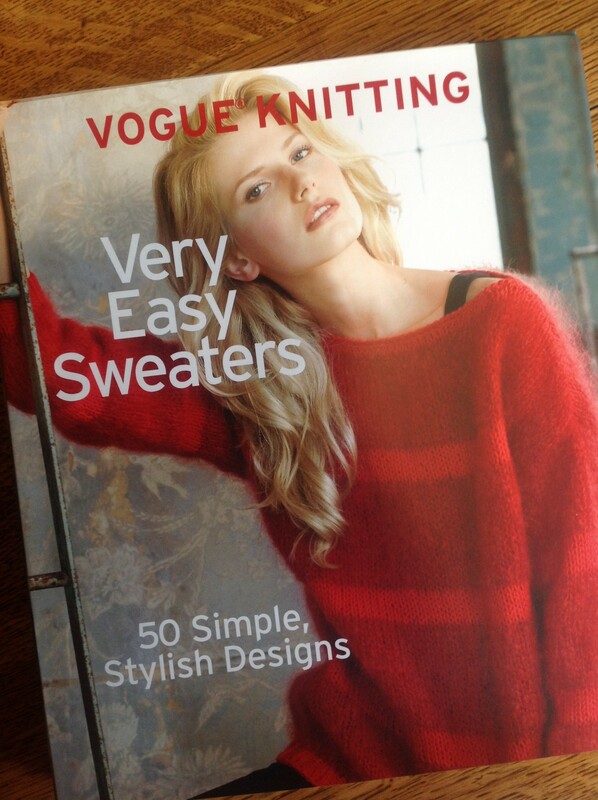 I was sure that some of the sweaters would be right up her alley. I was right, and she chose this one. Basically a tube with a reversed large cable on one side. Also, not my detailed, fitted pattern preference. 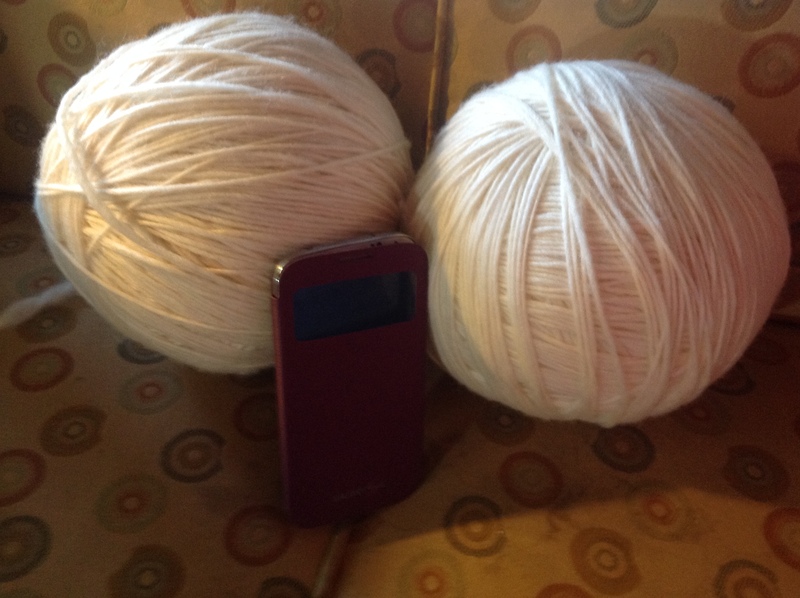 This was yarn that I had purchased from a woman’s destash of her mother’s knitting. Again, not my style, but I already had Sofia in the back of my head when I bought this. This weekend I need to pull it off the needles and put on a string and have her make sure that it is big enough and that she would actually wear it if I finish it. I really like this! 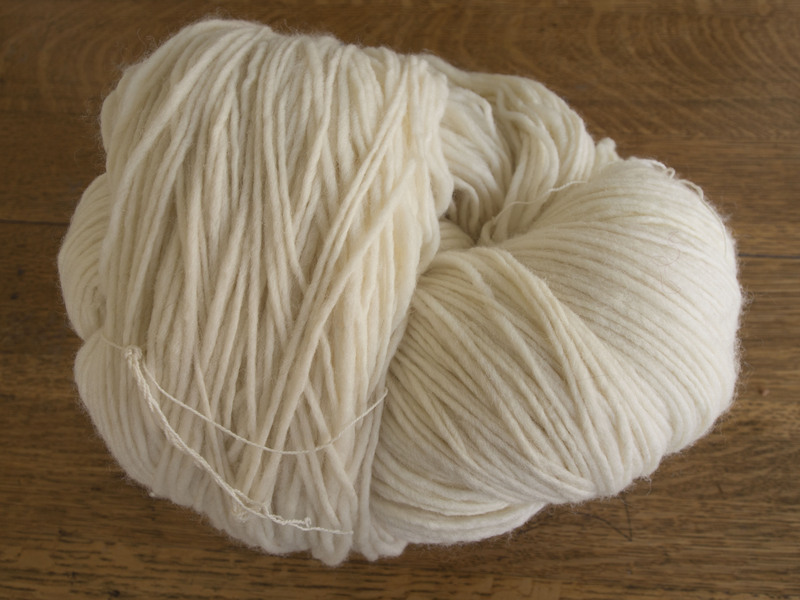 The yarn is perfect. The things we suffer for our children. I know, such a hard cross to bear.